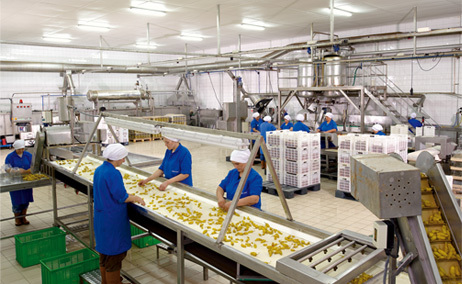 Our canned food production facilities are located in Kemalpasa Izmir, 30km. to Izmir seaport. We aim to supply premium and healthy food to consumers by using fresh vegetables all the time in our production. Our production capacity is high and our facilities are technologically well developed. We export our products all over the world since the foundation of our company. We offer our products packed under our registered brand LINDO, as well as Private Label. Our goal is to produce premium, healthy and delicious products according to consumers taste in the light of traditional recipes using carefully selected fresh ingredients and to provide continuous customer satisfaction. We have a second company named SALSA INC. producing Tomato Paste, Pizza Sauce and related tomato and fruits products. 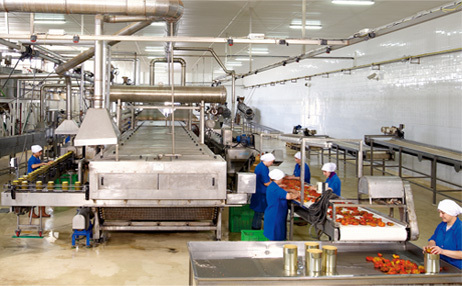 SALSA INC. has 12.000 tons annual capacity in Tomato Paste production. Our facility is in Hamzabeyli - Manisa.